The CSR Buoyancy Aid is the perfect buoyancy aid for multi watersports use. A secure fit can be achieved using the adjustable waist and shoulder straps. 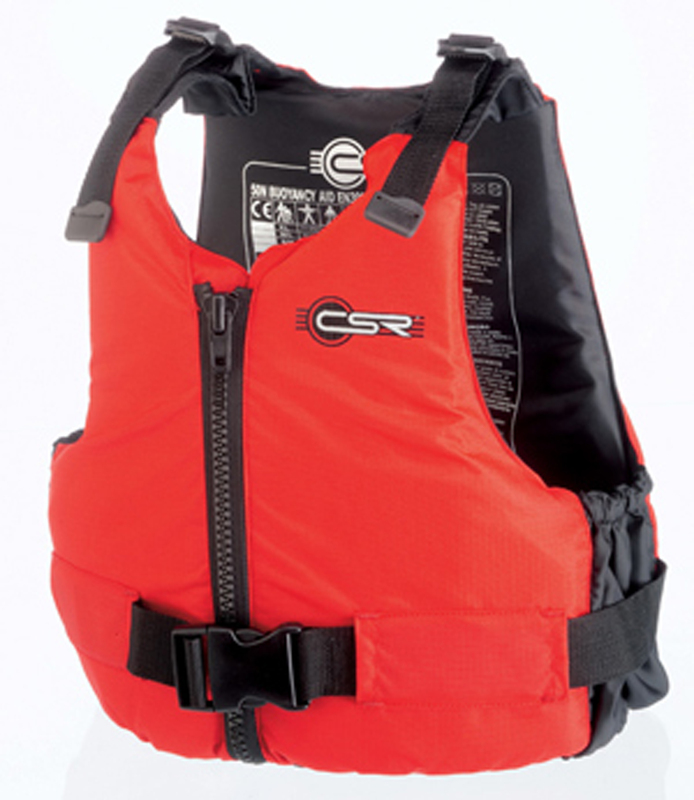 The CSR MK1 is an affordable buoyancy aid at the budget end of the market. Manufactured by Crewsaver you can be certain this Buoyancy Aid is made to the highest quality. ● Adjustable waist belt with plastic buckle.